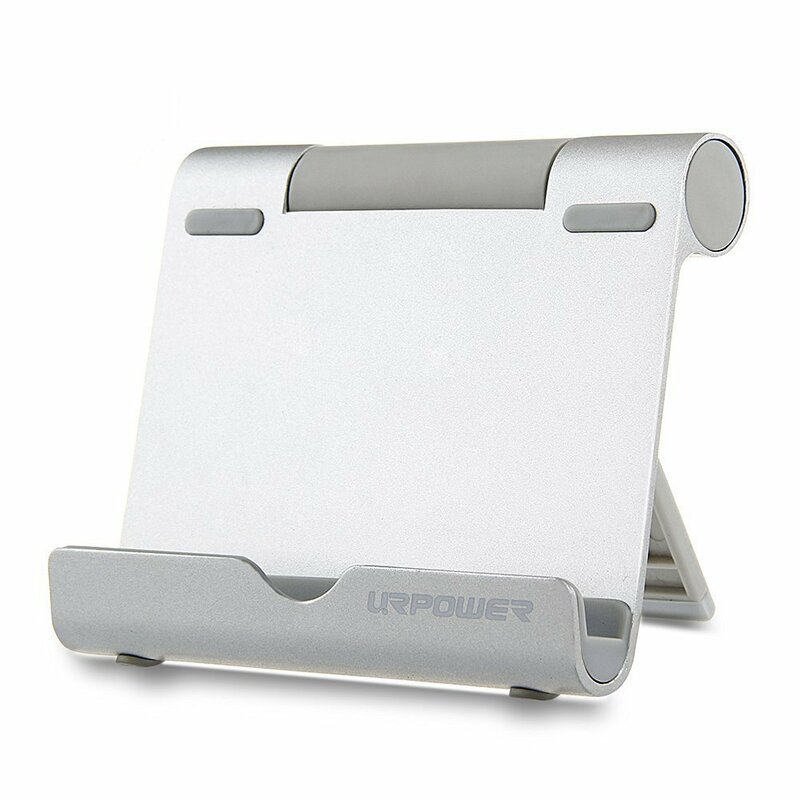 Home › Ipad Standurpower Portable Aluminum Multi-Angle Design Durable Tablet Stand F..
Ipad Standurpower Portable Aluminum Multi-Angle Design Durable Tablet Stand F..
Lightweight and pocket-sized, the durable aluminum body ensures reliability. Holds up to a 11lb load and devices as thick as 0.4in / 11mm with the rubber foot insert. One-touch button and rotation allow for quick and endless adjustments to the viewing angle.